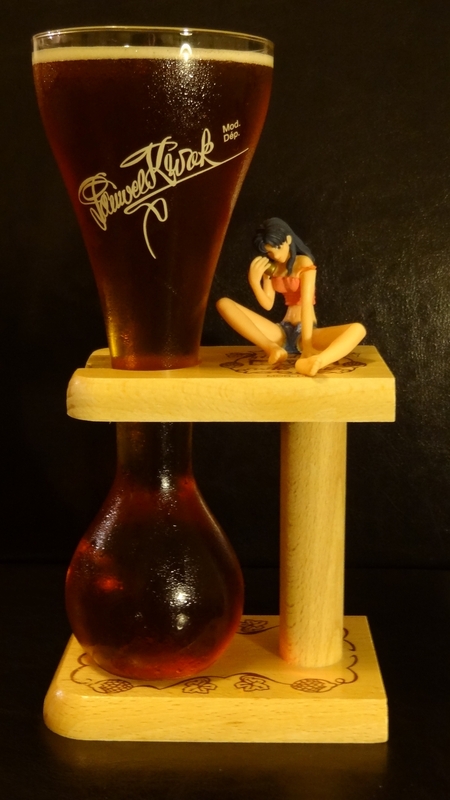 Misato loves drinking beer, so why not display her with my favourite Belgian beer glass? AKB48’s 13th generation of kenkyuusei (research students) made their debut at their Akihabara theatre on the 29th March 2012. I watched the Live On Demand video of this, and one of them in particular caught my eye. 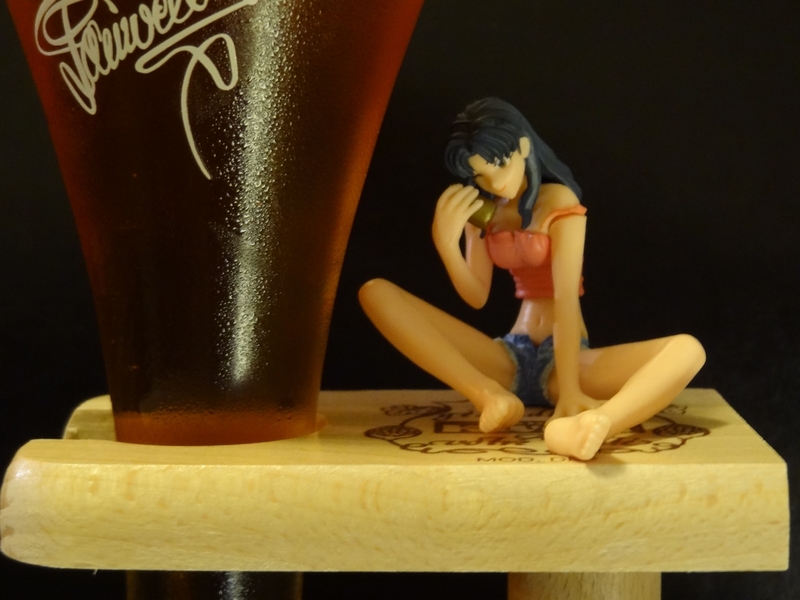 Her name is Hasegawa Haruna (長谷川晴奈). Watanabe Mayu, the fourth member of AKB48 to debut as a solo artist, performing her upcoming single Synchro Tokimeki, live on Music Fair, 18/02/2012. 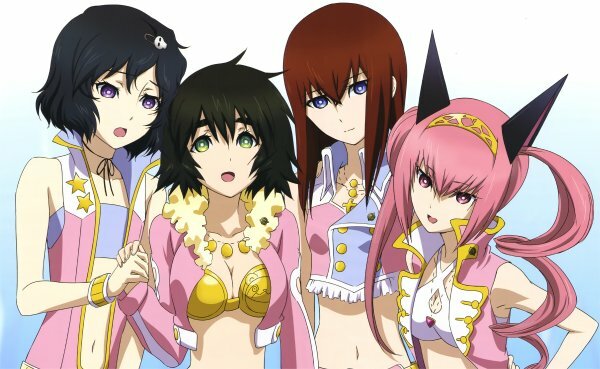 For more information see the Stage48 wiki. As part of my look back at 2011 series of posts (at least one more of these to come btw), I thought I’d look back at all the trips I’ve made abroad this past year and share one scenery pic of each (which are nice big wallpapers if you click on them). I ended up making six trips this year, four for work (one with a big holiday attached) and two with family. So that means I didn’t actually go on any dedicated holidays at all, despite going abroad a lot. 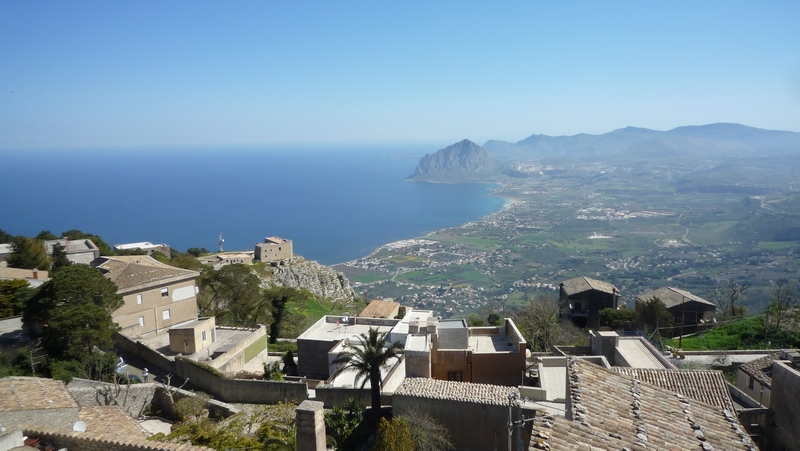 First up in April 2011 was Erice for two weeks with work. Erice is a small town on the side of a mountain on the island of Sicily, part of Italy. Lovely views of the sea there. And we did a nice day trip to some Greek ruins. 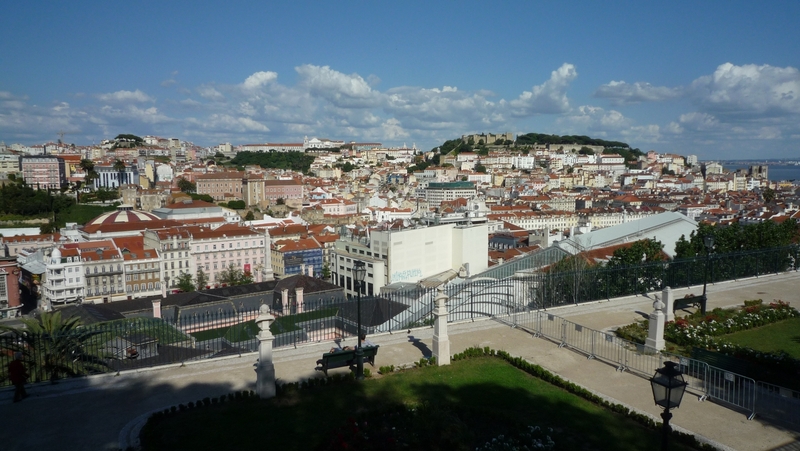 Next up was Lisbon for a city break weekend at the end of April. 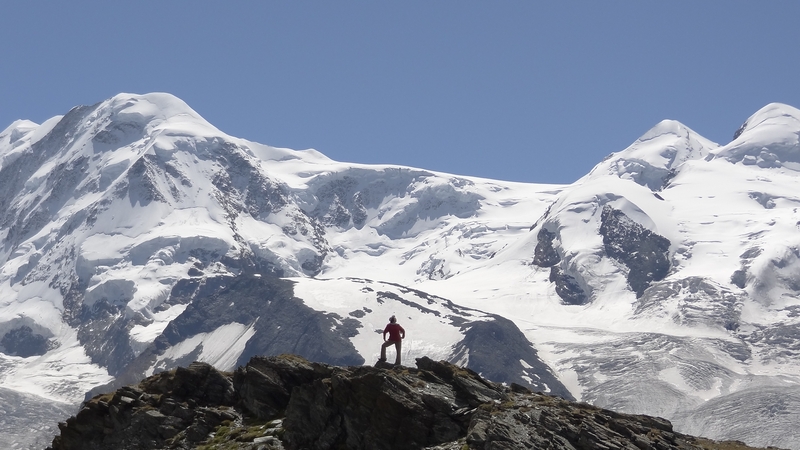 Then was a couple of weeks in August with family, visiting Switzerland. We went about and saw lots of stunning mountains. 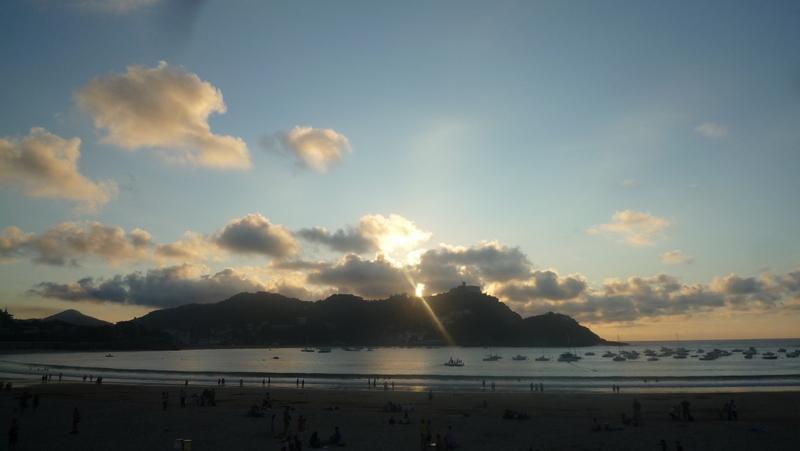 I then went to San Sebastian, a seaside town in north Spain, with work for a week during September. The beach was gorgeous. Then was the big one. 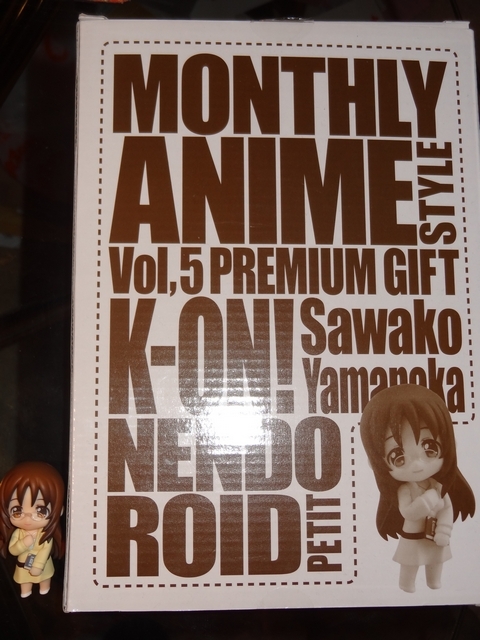 My 2nd Japan trip in October. I love this country. I managed to spend two and a half weeks holiday there after my one week of work. Visited lots of places, which I should blog more about as I have some interesting photos to share. 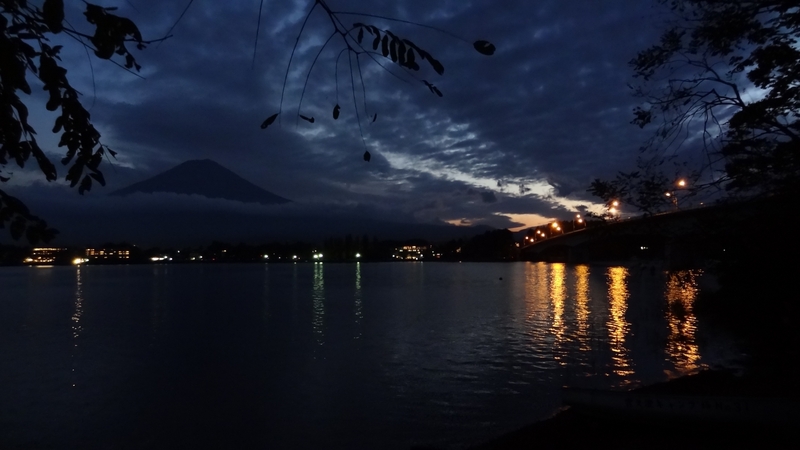 This is a picture of Fuji-san at night from Lake Kawaguchi-ko. 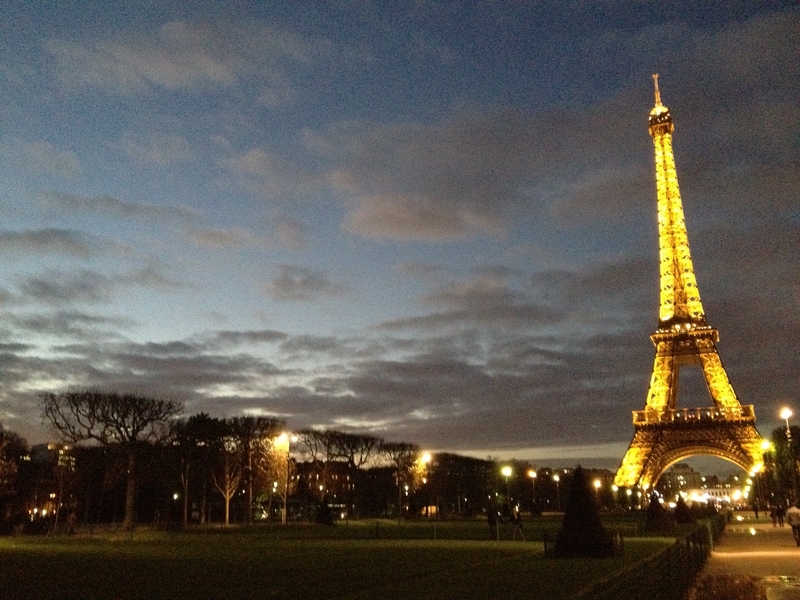 Finally, in December, was one night in Paris for work. I literally had one hour of free time, so went to see the Eiffel Tower quickly. What will 2012 bring in terms of trips abroad? Well, I soon make a work trip to the USA and have a weekend city break in Europe planned for next month. 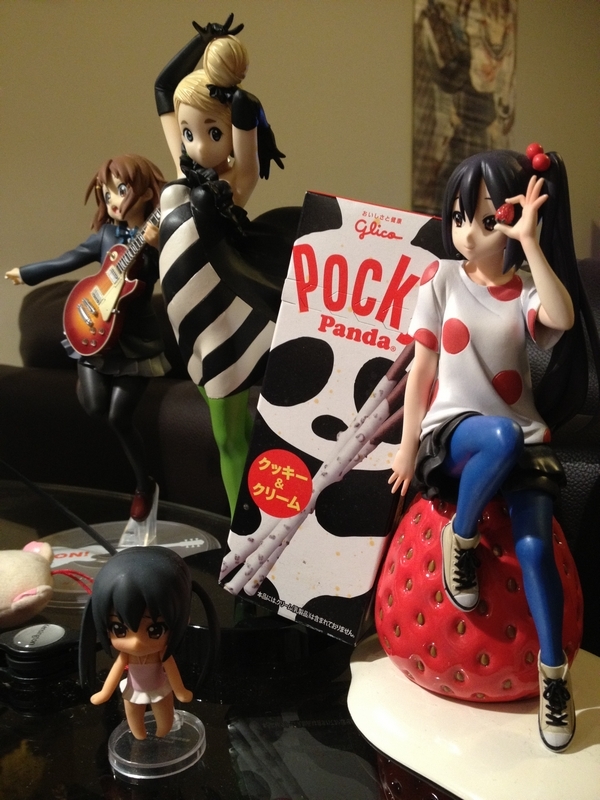 After that, I’m not too sure – Japan wiped out all my money! I would love to plan and make a dedicated holiday to somewhere exciting but I doubt I’ll be able to. I’m sure more small trips will occur, particularly with work.